The Department of Environment and Natural Resources intends to plant 1.5 billion trees covering at least 1.5 million hectares all throughout the country in the next six years beginning this 2011, a target which is quite ambitious given the limited financial resources poured by the national government on forest rehabilitation related measures. Moreover, the DENR has yet to show more concrete and success stories in as much that several foreign assisted reforestation initiatives, like the Asian Development Bank funded contract reforestation project, did not prosper very well. But just the same, let us give benefit of the doubt to this pronouncement contained in recently issued Memorandum Circular 2011-01 by Acting DENR Secretary Ramon Paje. DENR MC 2011-01 is the implementing guideline of the national greening program, which was launched by virtue of Executive Order 26 approved by President Benigno S. Aquino III. The DENR is tasked to lead the program implementation that also seeks to involve other government institutions and non-government organizations in massive greening activities, particularly in highly deforested areas in the different regions of the Philippines. “The guidelines were crafted in such manner as to ensure that all greening activities, whether by the government, local government units or by the private sector, will contribute to the objectives of the program, like poverty reduction, food security, biodiversity conservation and climate change mitigation and adaptation”, Paje disclosed in a press release. The target of the DENR will cover about 100,000 hectares this year and it will be increased to 250,000 by 2012 until the targeted reforestation of 1.5 million hectares of the national greening program shall be achieved during the term of President Aquino. According to Paje, the reforestation target for this year will include 60,000 hectares within the community-managed forestlands, 20,000 hectares in protected areas, and another 20,000 in ancestral domains. Other areas specified in EO 26, such as civil and military reservations, urban areas identified by local governments, river and stream banks, and abandoned mining sites, shall similarly be placed under the national greening program. In implementing the greening program, not only tree species but also fruit-bearing trees shall be planted in consonance with the government’s thrust for food security. Dipterocarp and other premium and indigenous species shall be used as planting materials. 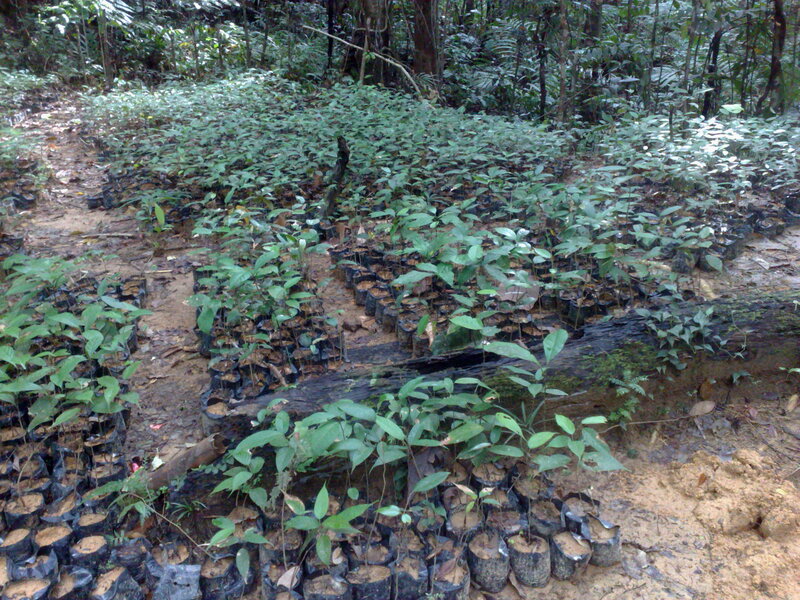 However, exotic species, such as mahogany, gmelina, bagras, acacia and rubber, may also be planted. Although MC 2011-01 did not specifically provides the objective of exotic tree species plantation, is it probably intended for production purposes. Bamboos and mangrove species shall also be tapped as reforestation crops, particularly in river banks and coastal areas, to control soil erosion and as buffer against wave action. While this recent development seems very encouraging, it is quite puzzling how this shall actually be implemented because the DENR has inadequate financial and human resources to carry out this massive greening program. If the DENR shall allocate a conservative of Php 10,000 for every hectare, it needs some Php 15 billion in the next six years to implement the 1.5 million hectares greening program or roughly Php 2.5 billion a year. This is a very conservative estimate because in the past the DENR has even allocated about Php 15,000 to Php 20,000 for every hectare of a reforestation project. To note that the 2011 budget of DENR is only about Php 9 billion, the greening program target seems a challenging task to implement unless additional funding support shall be provided. As a strategy, the DENR may involve private and non-government sectors to participate in the national greening program and seek funding assistance from international development institutions. However, a meaningful reforestation plan should be crafted carefully with implementation strategies that are appropriate and effective in areas identified for reforestation purposes. Sustainability mechanisms are necessary because many reforestation projects failed, especially so if local communities are not directly involved. Good day, Mr Errol Gatumbato! I would just like to know your opinion about the NGP and the Private corporation/ agencies. How will the implementation of the NGP affect the private sector? What is the main role of the private sector in the NGP? Is the private sector required to participate in the program? Our company is interested to participate in the PGP. We have the land but planting materials are expensive and to go into farming needs capital which as of this moment is not available. . Are there NGOs willing to assist us in this endeavor? Re NGP – this is a convergent program participated in and spearheaded by the DA, DENR, DILG, DND and DAR (N.B. not only the DENR). In the first year, CBFM areas were targeted for implementation – hence the area is already available and the implementors are the CBFM holders. There were also volunteers who assisted in planting on these areas. For this 2nd year, areas which are considered open-access were identified and with native species earmarked for the protection areas, agro-forestation for suitable areas including fruit tree species. The private sector is invited to join as substantial areas is being offered them. A one-stop shop is being formed to cater to the private sector. For more information, one can always visit the NGP website. Soon even the photos of areas planted, interfaced with google maps will be shown for everybody’s info and appreciation. Hi Sir Errol! nice post. Hi, I am making research about implementation of environnemental program in indegenous community. I spend one month in a Higaonon community in Mindanao (misamis oriental) where the NGP is going on and is implemented in their ancestral domain. They were very enthousiastic about it as they receive money for it (building nursery, bagging, planting). I wanted to know what do you think about this program, i have further questions about the budget. Also it seems that this time the DENR let the community decides which trees to plant and where and how to plant them. But as the method of the DENR and the traditional ecological knowledge and practices of the indegenous people are different it seems to be a problem. I would like to have your opinion about it. Thank you! hi, gud day! im very much interesting bwt the implementation of this Ngp a priority project of the govt.of pinoy. however, this program were implemented nationwide and its on the their way for succes if its vision.. im just wondering if in the ARMM region are also doing the same.. coz i have an information that delayed in the implementation of the ngp in the armm region are the actual scenario.. project funds are mis allocate for this purpose.. hope that budget for ngp will be downloaded directly to the PENRO offices.. and also this shoud be given attention on ARMM region. pls. investigate the abuse of authority committed the few DENR staff of Albuera, Leyte. lot of PO’s failed a contractor of NGP because the few staff of Albuera DENR violated the MOA and implementing rules of NGP. PLs investigate this issues .and visit the NGP site. Albuera NGP need of Investigation for the DAAn matuwid and success of NGP project. 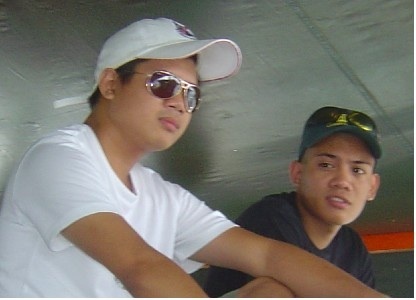 Hi Mr. Errol Gatumbato. I would like to ask for your opinion on the institutional impact of NGP. What can you say about social mobilizations as one of the strategies of the program? Errol has a very extensive and solid experience in various aspects of environment and natural resources management for more than 20 years now. 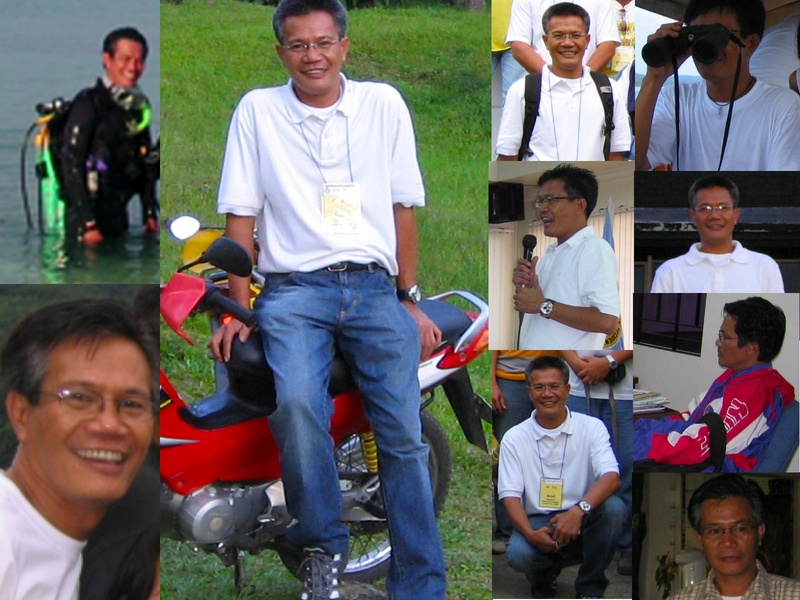 From June 1995 to June 2002, Errol was the Chief Ecosystems Management Specialist and at the same time the Protected Area Superintendent of the Mount Kanla-on Natural Park in Negros Island, Philippines. As the Park Superintendent of MKNP, Errol received several awards and recognition in pioneering the implementation of the National Integrated Protected Areas System, under the auspices of the Global Environmental Facility-World Bank-funded Conservation of Priority Protected Areas Project. 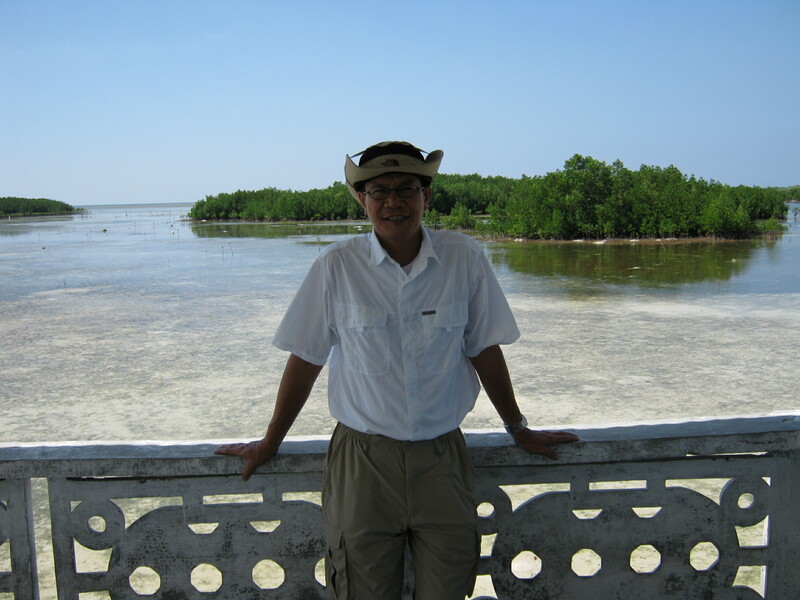 Following his seven-year stint in MKNP, Errol served as an independent consultant to numerous conservation projects until to date. He delivered high standards and quality outputs some of which have been published. 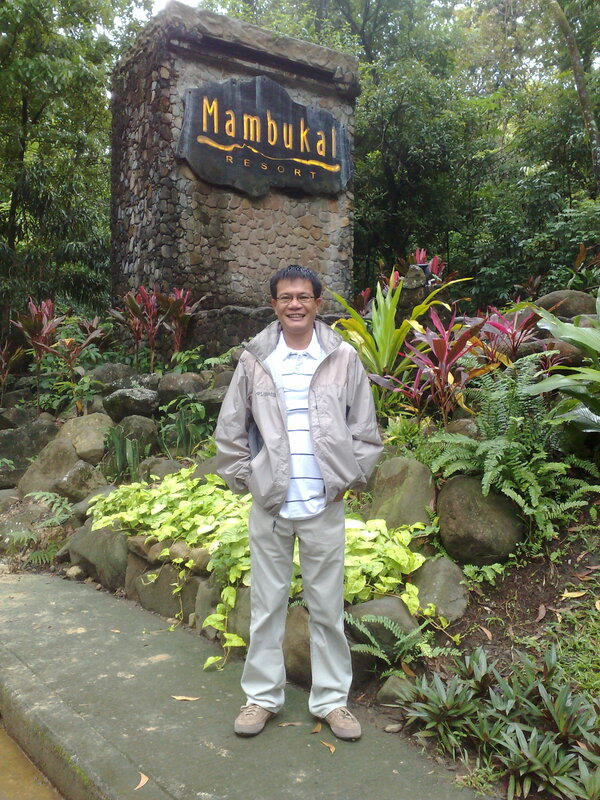 Errol is now one of the leading and foremost protected area management experts in the Philippines. He prepared the Samar Island Natural Park general management plan, under the UNDP-GEF-supported Samar Island Biodiversity Project. Similarly, he developed the harmonized management plan of the Mount Apo Natural Park in Mindanao, under the USAID-financed Eco-Governance Project. The MANP planning process was a ground-breaking effort in harmonizing the different management plans covering the PA, including but not limited to the ancestral domain plans of the IPs, the PA general management plan and the forestland use plans of LGUs. Errol, along with two other consultants, facilitated the final review and evaluation of the EC and UNDP-GEF-supported project of the CARE Philippines in Mount Isarog Natural Park in Bicol. Errol was the team leader on several process evaluations for the community based resources management projects of the Foundation for the Philippine Environment. He was also the team leader for a group of 12 consultants on the FPE Rapid Site Assessment for the geo-political and physical profile, biological resources, socio-economic and cultural conditions, air and water quality and governance of seven project sites, contracted by the Resources Environment and Economics Center for Studies. He was the led consultant in the preparation of the program document for Mindoro Biodiversity Conservation Foundation, including the design of institutional and management arrangements to be implemented in priority biodiversity areas in Mindoro. Errol has a wide range of knowledge and epxertise on conservation design and management. 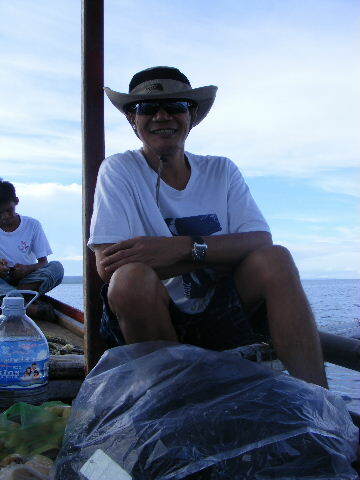 He prepared the framework for integrated investment planning of the DENR. 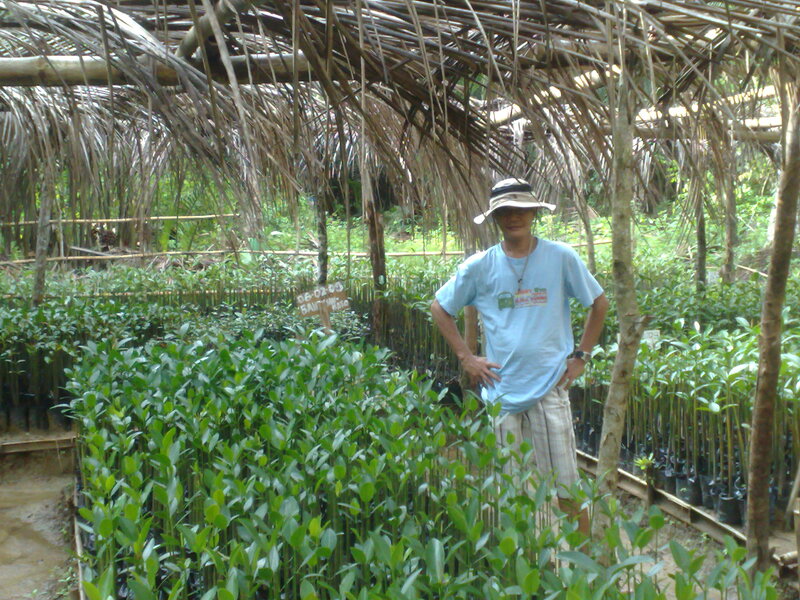 As the consultant to the EC-funded Integrating Forest Conservation with Local Governance Project of the Birdlife International and the Haribon Foundation, Errol prepared, too, the forest management planning framework and the forest management plans of three project sites, invoking the Philippines’ Local Government Code as the main policy framework. He was also involved as coordinator for the coastal environment and IEC programs of the DENR in the province of Negros Occidental. The World Bank, through the Laguna Lake Development Authority, has likewise commissioned Errol in designing the participation and benefit-sharing framework for its Community Carbon Fund Project in Laguna Lake. 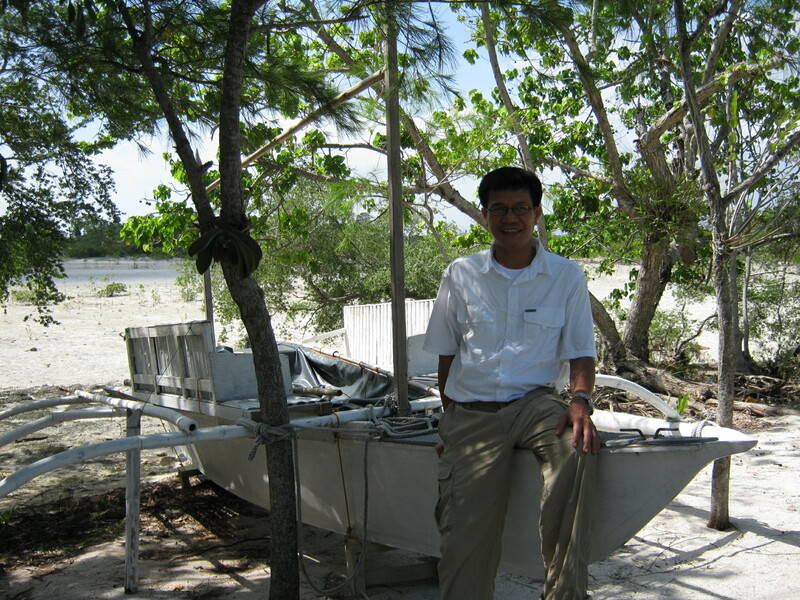 In a Darwin Initiative supported project of the Fauna and Flora International, Philippines Biodiversity Conservation Foundation, and Polillo Islands Biodiversity Conservation Foundation, Errol orchestrated the project implementation by leading the team of 14 international and local experts in delivering conservation outcomes in the Polillo Group of Islands in Quezon province. He developed and implemented the pioneering concept of Local Conservation Area using local governance as the main conceptual framework. The first ever network of 10 conservation sites in the Philippines was declared as LCAs in the three municipalities of the Polillos Islands through municipal ordinances, covering about 10,000 hectares. Errol is a very straightforward person, and could immediately relate to varying conditions and with people of different cultural background. He has a good track record in leading a multi-disciplinary team and providing and facilitating lectures, trainings, seminars, conferences, and workshops. His oral and written communication skills are excellent. He authored several papers that were presented in conferences and published by various organizations. Errol regularly contributes to the environment page of the Visayan Daily Star, a Bacolod City-based newspaper, while some of his papers are posted in the websites of some local and international institutions. He also possesses both non-formal and formal academic qualifications. He participated in numerous trainings, seminars, conferences, and workshops on environment and natural resources management .